The Detroit Lions announced on Wednesday that they have hired former Seattle Seahawks offensive coordinator Darrell Bevell for the same position. 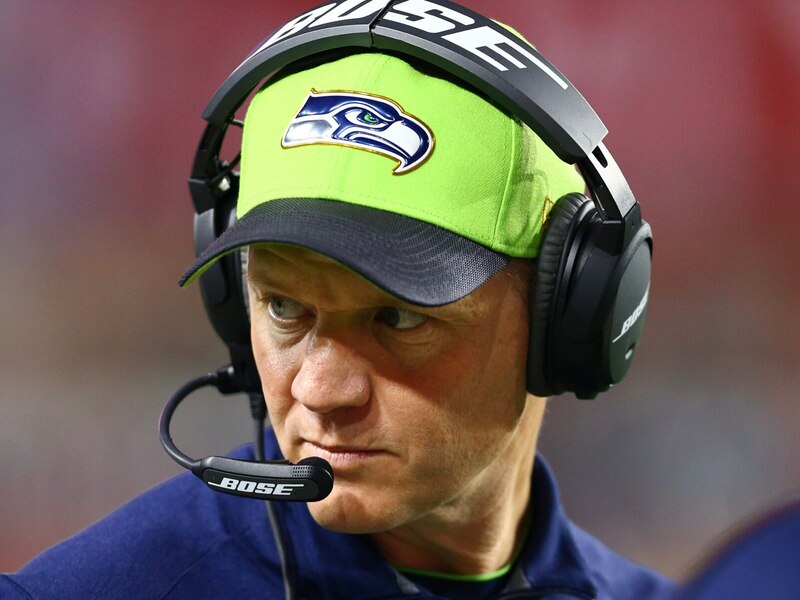 Fired by Seattle after the 2017 season, Bevell is highly regarded in NFL circles. He coached four top-10 scoring offenses in seven seasons as the Seahawks’ offensive coordinator under Pete Carroll. Prior to that, the 49-year-old Arizona native filled the same position with the Minnesota Vikings from 2006-10. Bevell started his career as an offensive assistant with the Packers in 2000 and was promoted to quarterbacks coach in 2003. He replaces Jim Bob Cooter in that role and will be taking over a struggling Lions offense that ranked 25th in the NFL in scoring en route to a last-place finish in 2018.